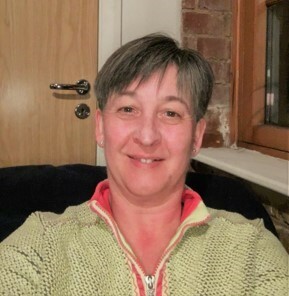 Niki is the Project Coordinator for Feeding Britain’s Pathways out of Poverty Project and launched the programme in February 2019. Alongside this role she is also the Food Stop Supervisor for Action Homeless Leicester, an organisation which aims to tackle the causes and consequences of homelessness. Niki worked at a local sixth form in Leicester for over 10 years as a teacher and personal tutor in the Learning for life and work department. Her students predominantly had additional needs and disabilities.